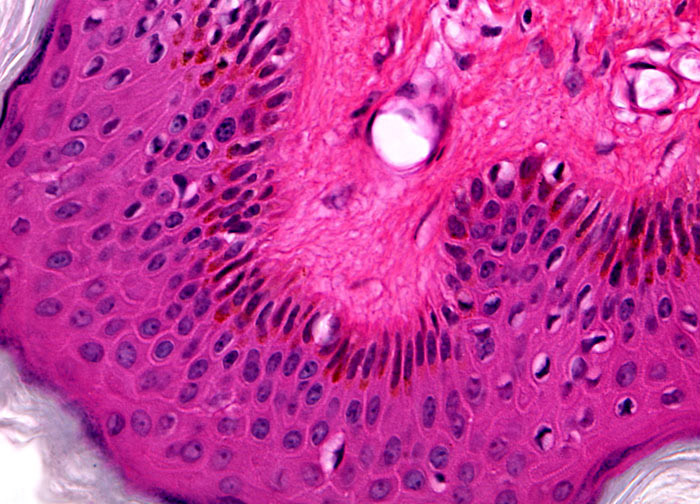 Despite the popular myth about humans developing warts from contact with toads, humans contract the growths from contact with other humans infected with a HPV. More than 60 HPVs have been discovered, many of which are very common. The different types of HPVs often affect different regions of the body. At least thirty are known to specifically infect the genital tract, and it is estimated that about ten percent of the adults in developed countries have been infected with one or more of them. These viruses are passed onto others through sexual activity, but HPVs in general can be spread through any direct contact with an infected person or with the virus on a surface, such as a locker-room floor. Not all people exposed to HPV will develop papillomas, however, and researchers are currently trying to determine why some individuals are more susceptible to infection than others. Papillomas have been of scientific interest for a very long time, records indicating that the Romans studied them as early as the 1st century AD.